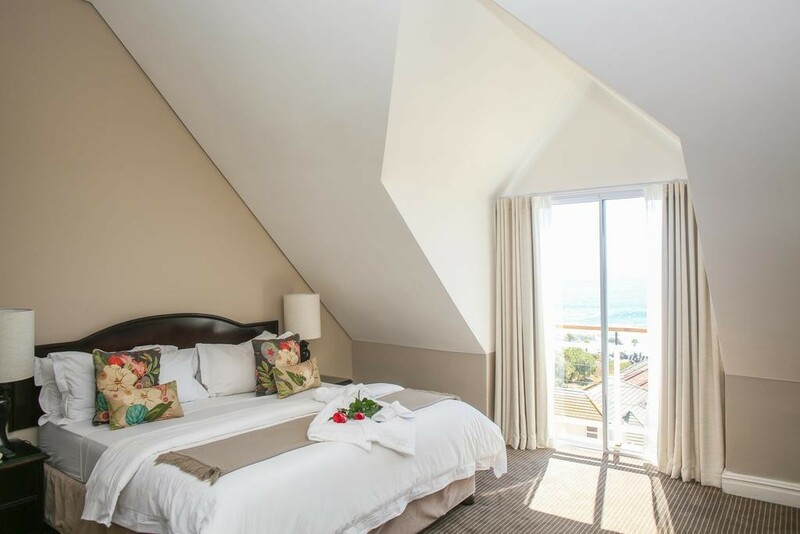 An exquisite blend of sea, the mountain and the city of Cape Town. 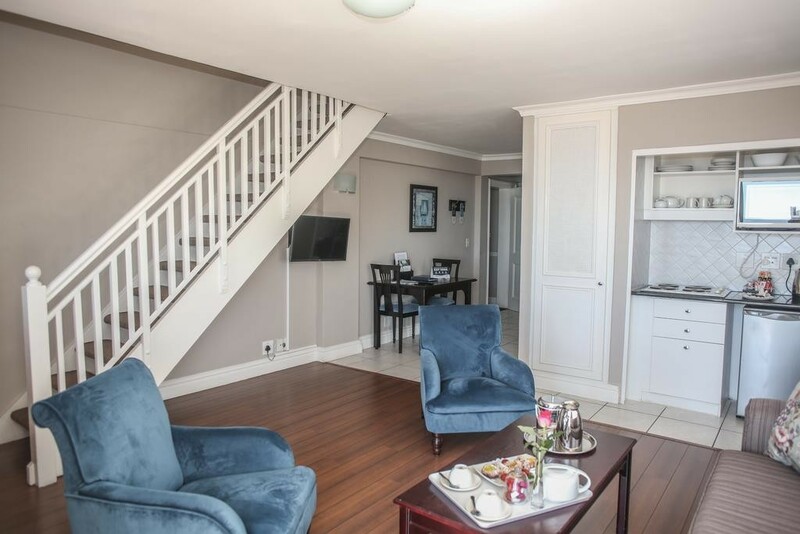 4 and 5 star luxury in the heart of Cape Town's Platinum Mile, for the pleasure-seeking tourist and the business executive. 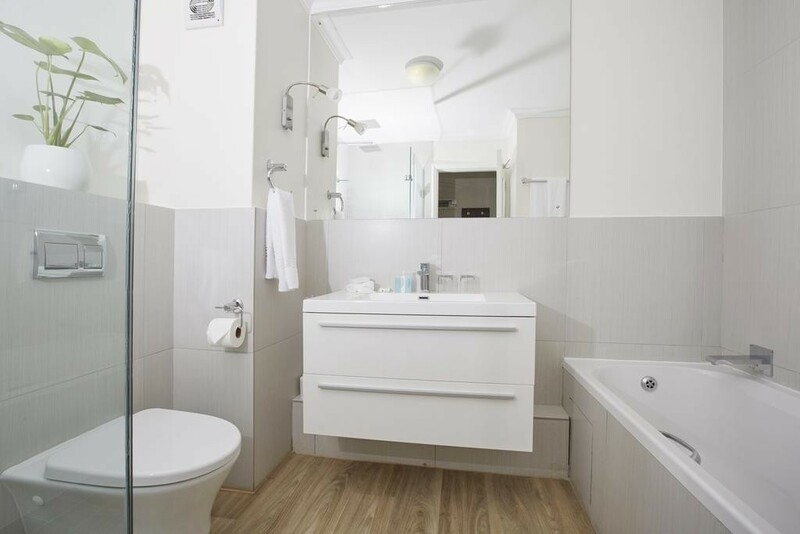 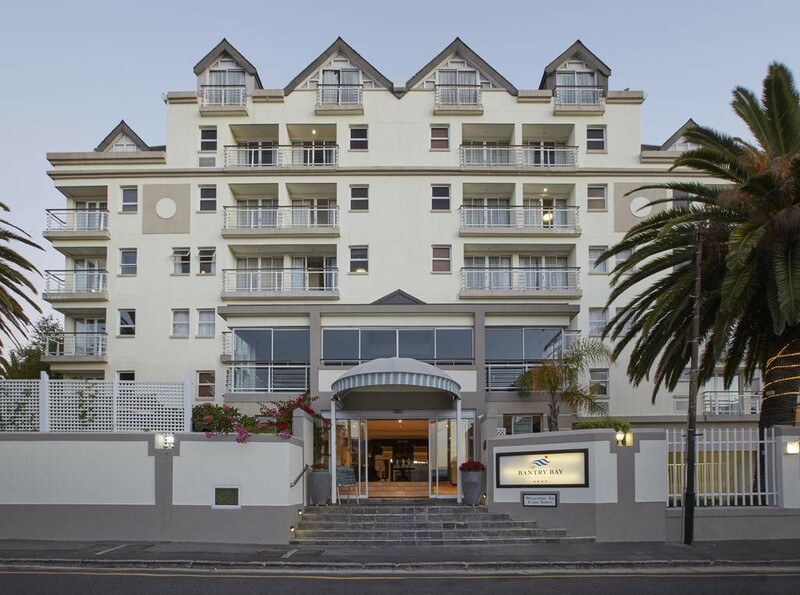 Close to the CBD, the hotel is ideal for corporate individuals who have business requirements in the city centre, whilst still experiencing the relaxed atmosphere of a seaside boutique hotel. 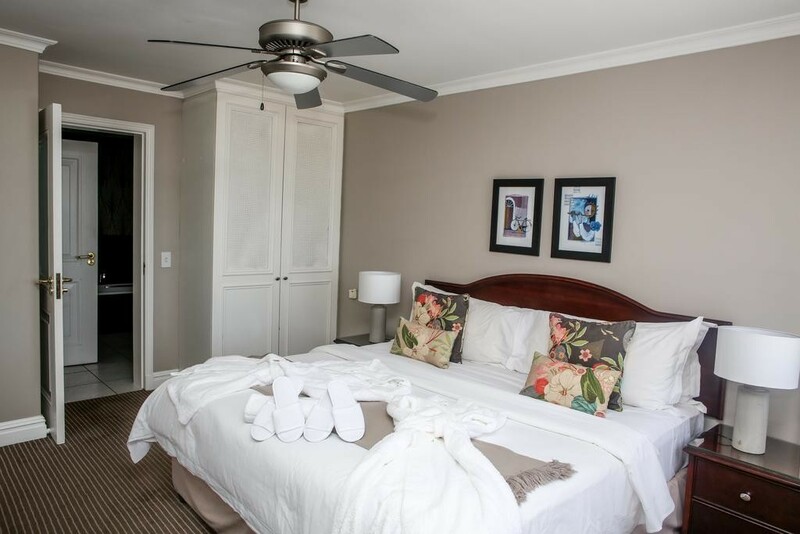 There are unspoilt mountain trails and exquisite coastal walks along many beaches. 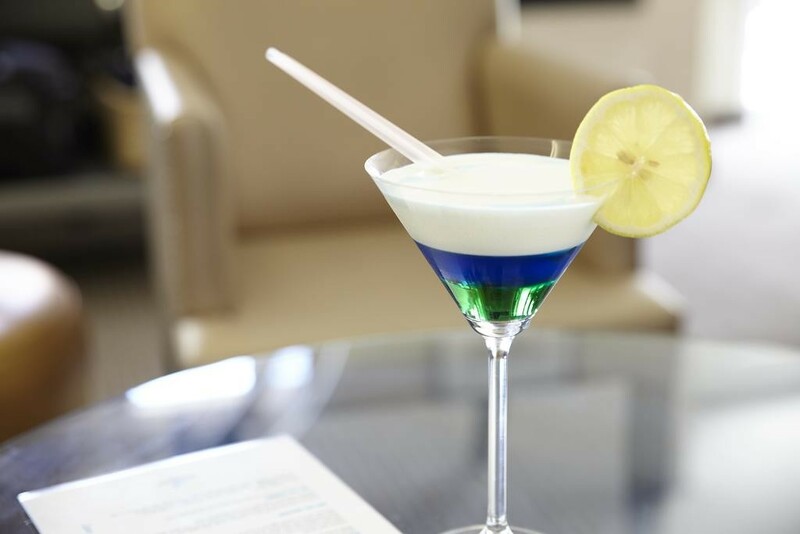 You can hang glide, scuba dive and wind surf locally. 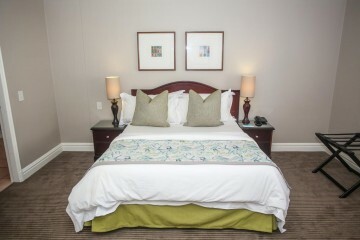 Bring your clubs and experience some of Cape Town's world-class golf courses or exercise at a health club. 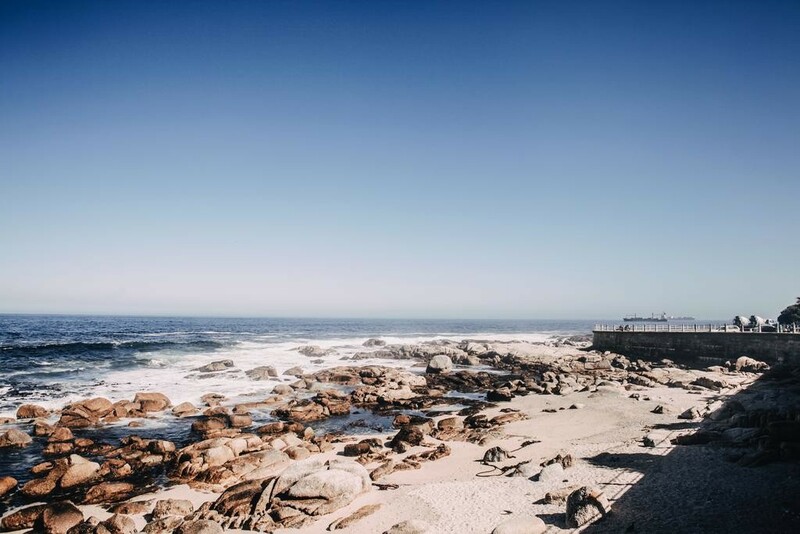 Take a trip from Cape Town to Robben Island or visit one of the many museums. 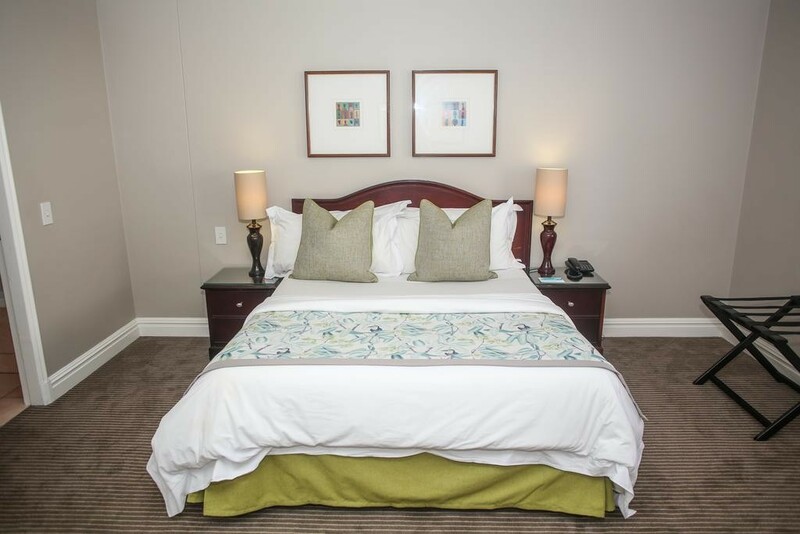 Markets, shopping centres, theatres, cinemas and a vibrant night-life will keep you well entertained. 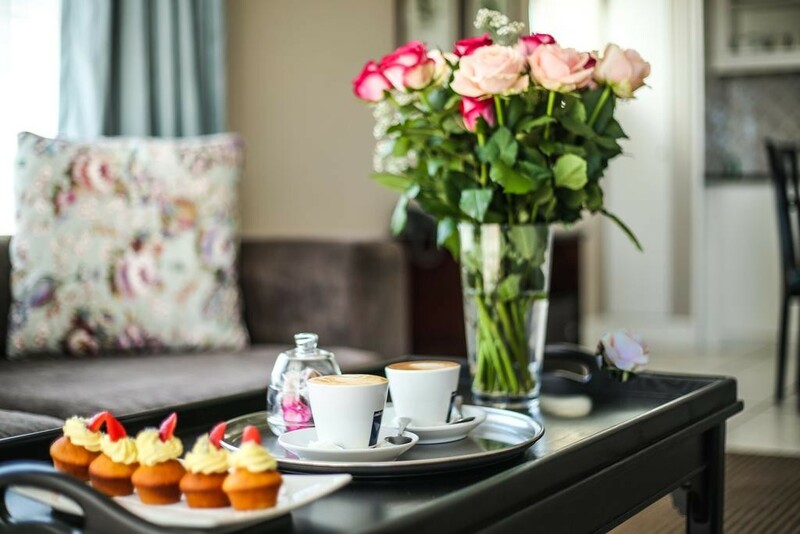 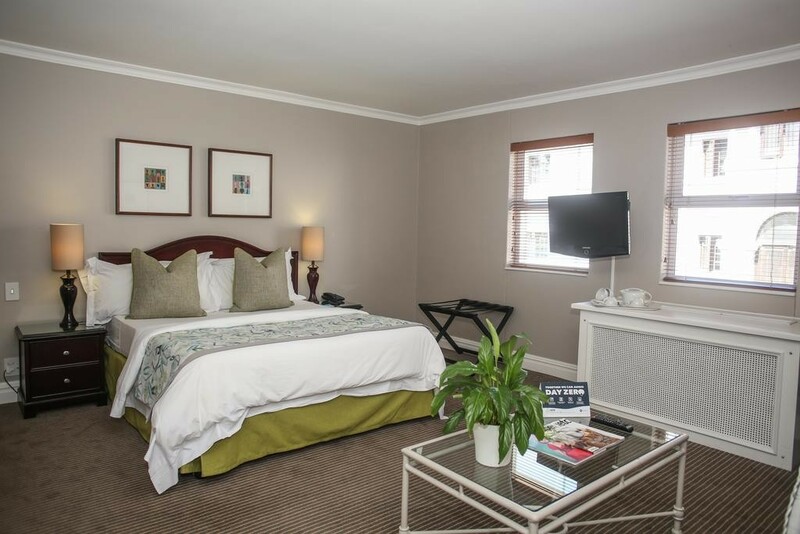 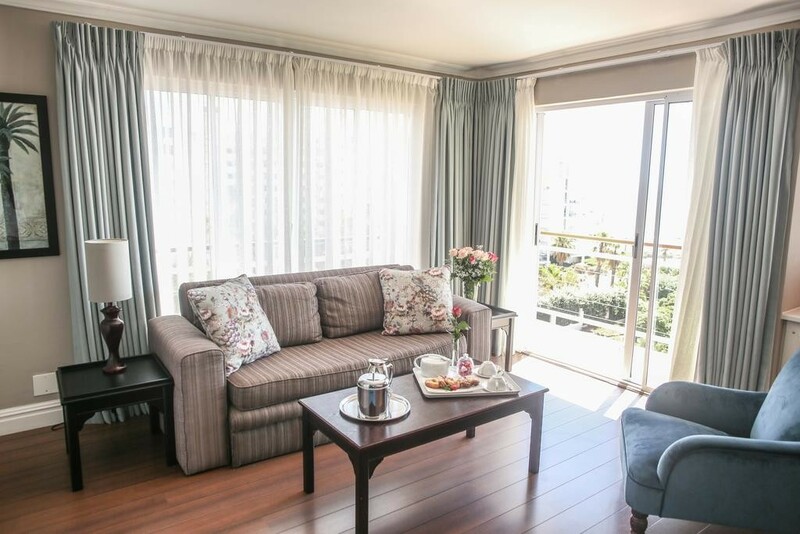 Situated between the V&A Waterfront and Camps Bay, Bantry Bay Suite Hotel offers self-catering suites with air conditioning. 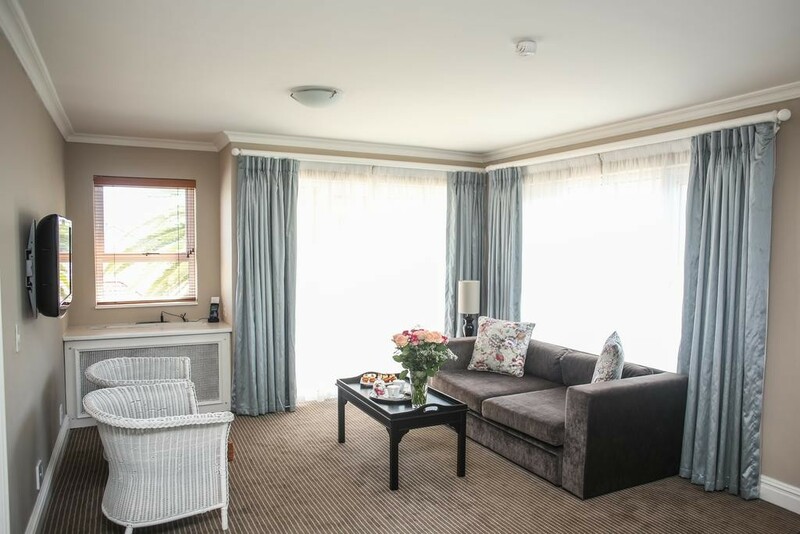 It features an outdoor pool, a restaurant, and a 24-hour reception.The Bantry Bay's spacious suites include a kitchenette with a microwave and tea/coffee maker. 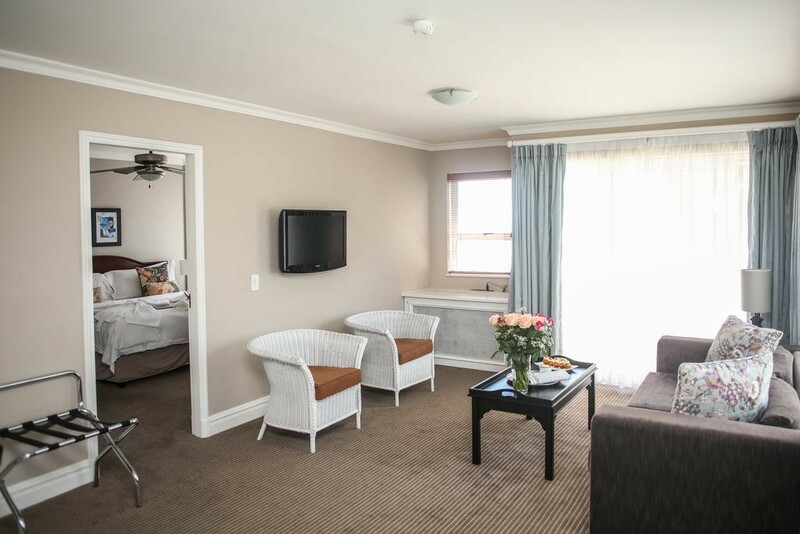 Each suite also has a seating area with a flat-screen satellite TV. 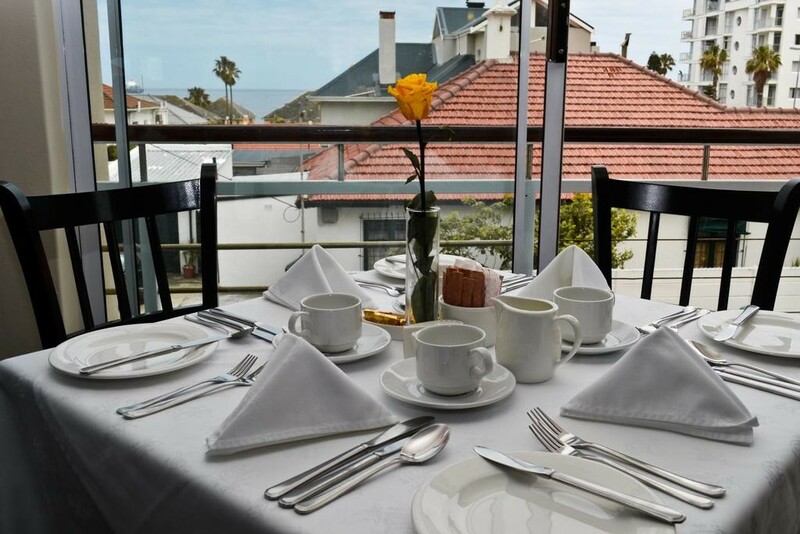 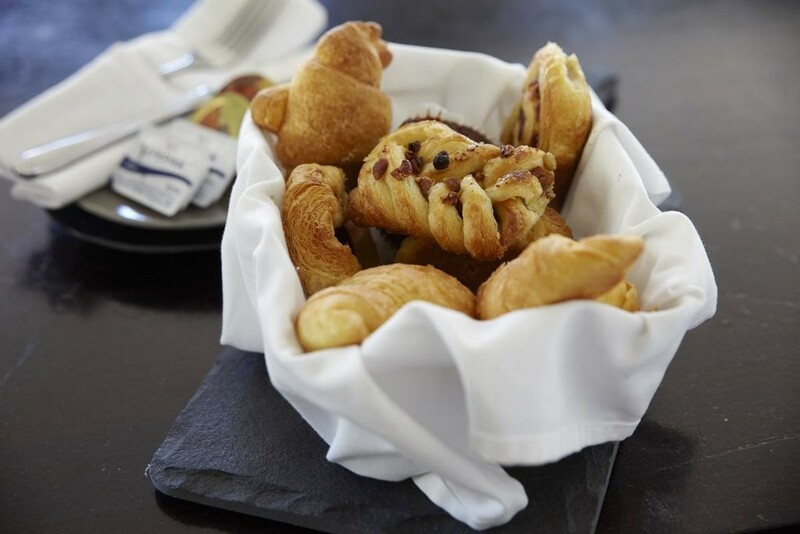 Floor-to-ceiling windows and wooden furnishings are part of the modern classic décor.A traditional South African breakfast is served in the Atlantic Restaurant. 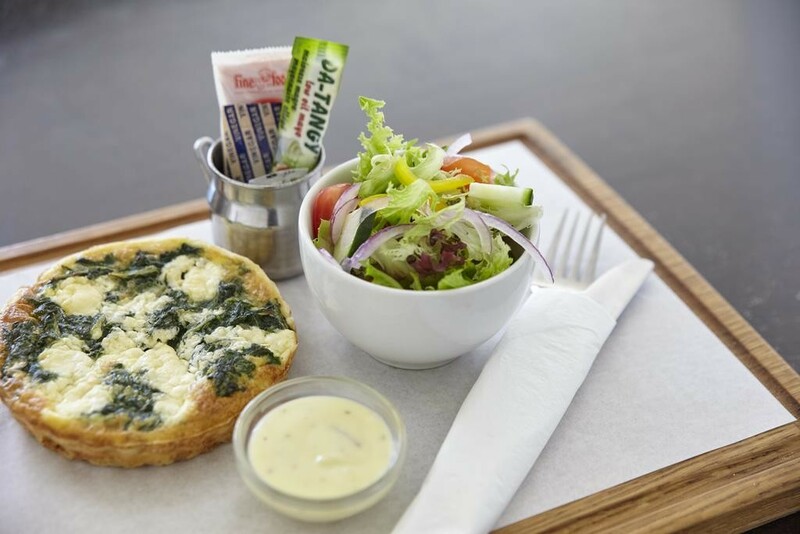 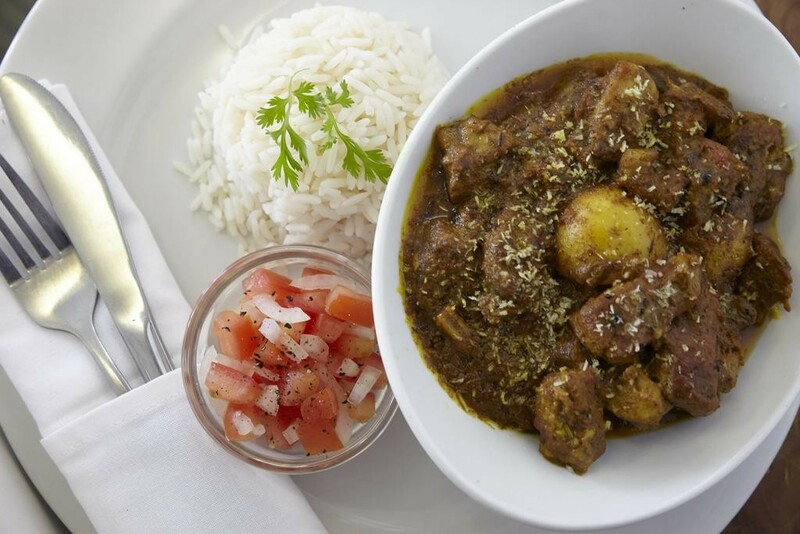 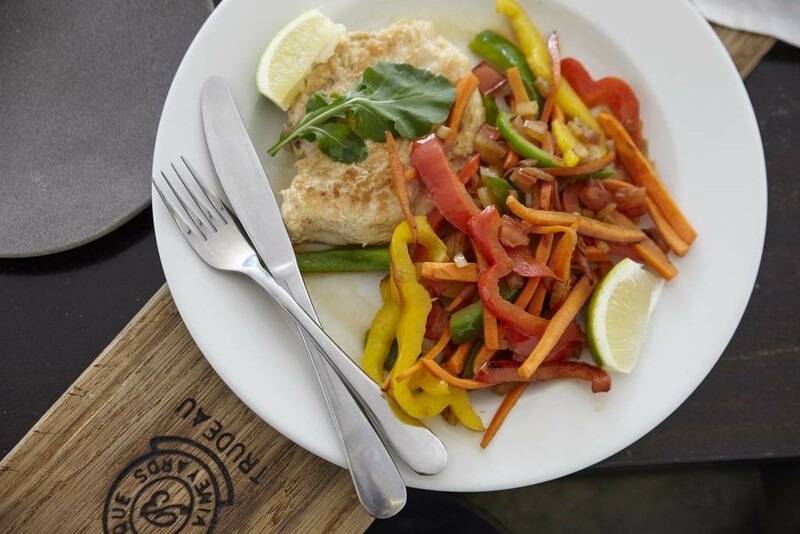 Light lunches, dinners and freshly made cocktails are available at Freddie's Bar & Lounge.Bike and car rentals are offered by Bantry Bay Suite Hotel. 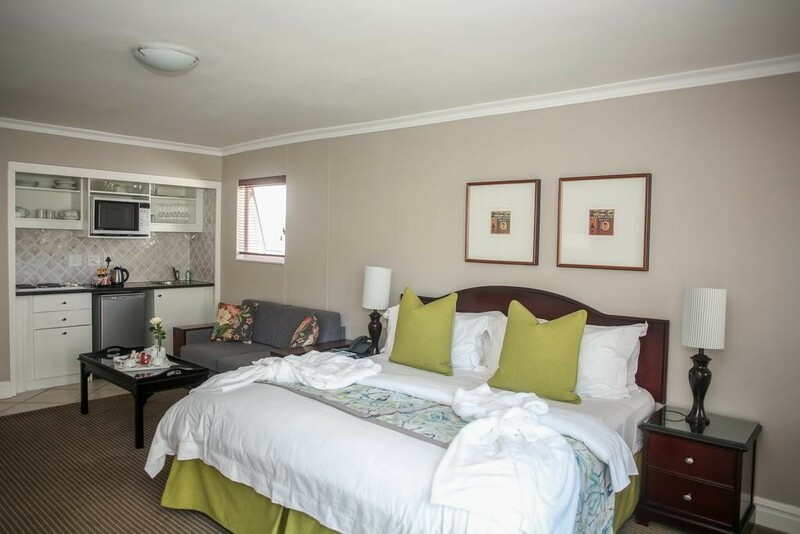 Guests can hike or cycle along Table Mountain paths. 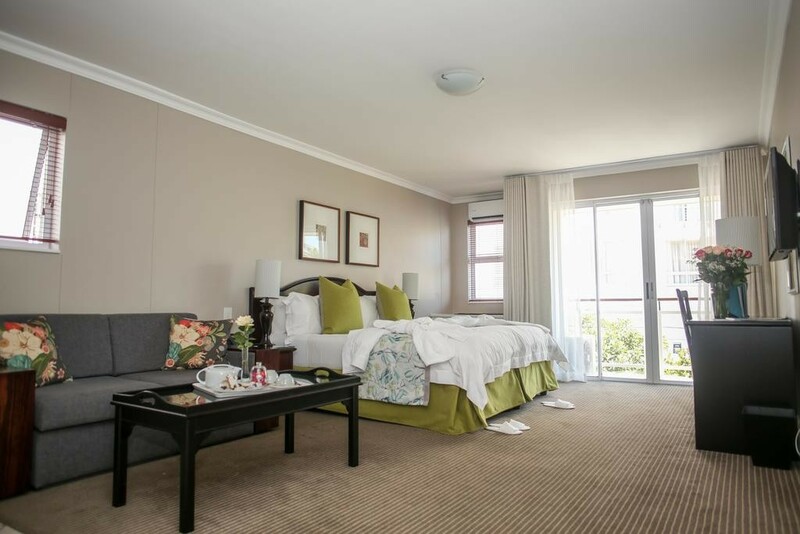 They can also relax on a lounger by the pool.Saunders Rock, Queens, Sunset, Broken Path and Milton beaches are situated in front of the Bantry Bay Suite Hotel. 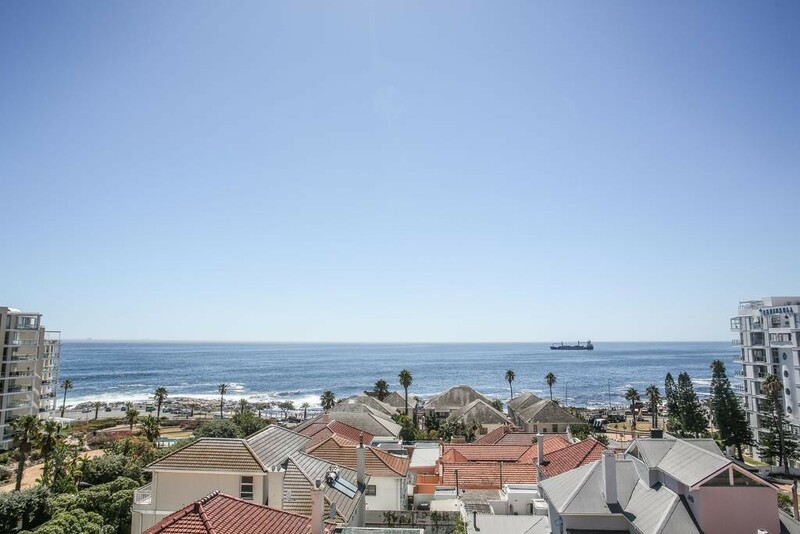 Clifton is a 2-minute drive away and the V&A Waterfront and the Capetown Stadium are a 5-minute drive away.